1. How fast does it grow? 2. What fertilizer do I use? The upright stem or trunk. 4. What are culm sheaths? A sheath that cover the branch bud until such time that the branch shoot emerges. 5. 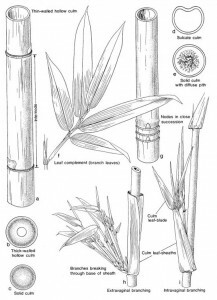 How do I plant bamboo? This depends on species and purpose for planting. 6. Will bamboo tolerate cold & hot climates? Different species can be selected to grow in most climates. 7. How deep does it grow? 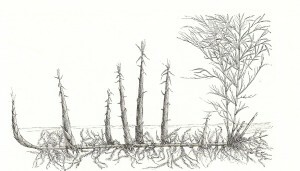 The primary root system is usually around 300mm deep. 8. What is the difference between a runner and clumper? 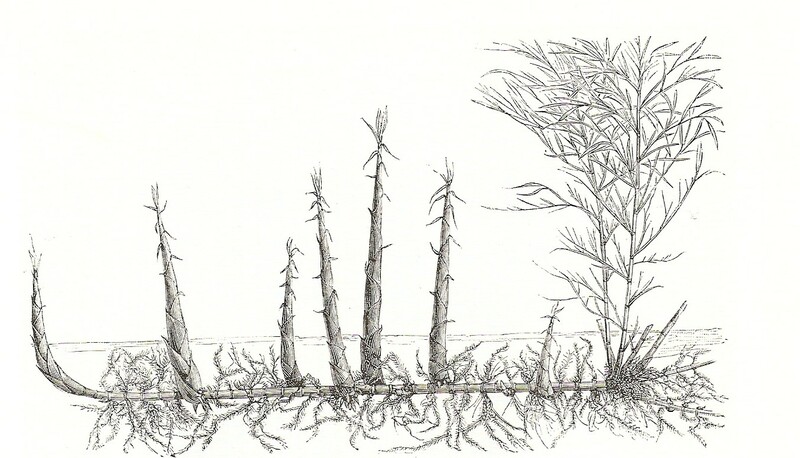 A runner has long underground rhizomes that can be very invasive. Clumpers are non-invasive as the new shoots emerge in and around the parent clump. 9. How wide can a clump grow? There is tight clumping or open clumping species. Mature widths can vary considerably. Contact us for further details on growth habits. 10. 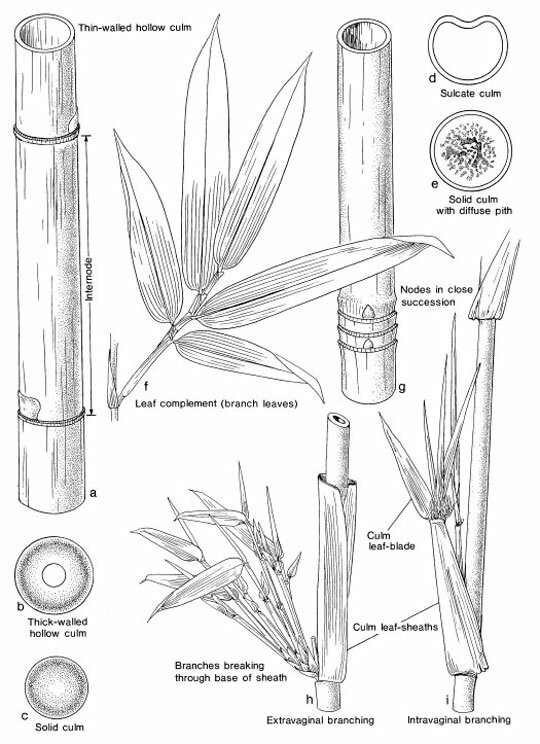 Do all bamboo species have edible shoots? Most shoots are edible with a variety of different tastes. Commercially, shoots weighing more than 500 gr are preferred in the wholesale market. 11. Where can I buy quality plant stock? From our large selection of species here on the farm at Belli Park. 12. When is shooting season? Clumping species in Summer. Running species in Spring.